"The State asserted that the alleged ‘list of grievances’ explained, ‘why he (defendant) would want to harm people at the school,'" wrote attorney David Felsen. “The State later argued that the 'list of grievances' set forth the supposed motive for Mr. Chen’s alleged bringing the gun to school." 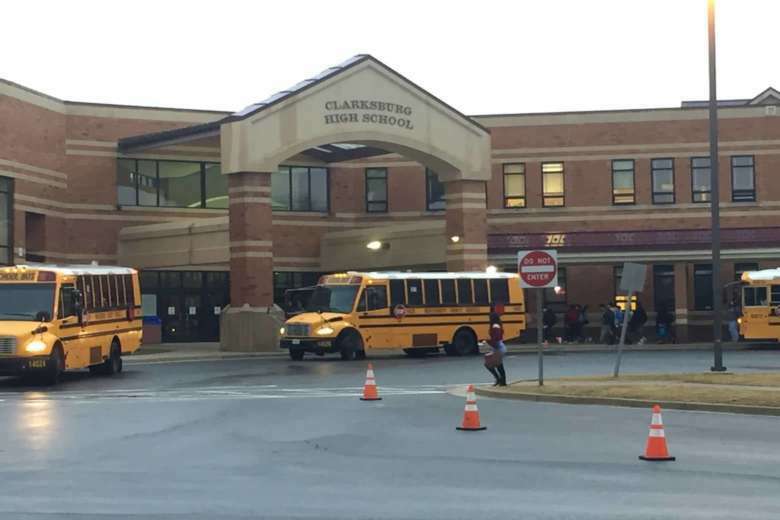 WASHINGTON — The lawyer for the Clarksburg High School student who brought a gun to school has filed an emergency motion to reconsider bond, saying the prosecutor’s argument that Alwin Chen had a list of grievances is wrong, but that that claim influenced a Maryland judge’s decision. Attorney David Felsen, in the motion filed in Montgomery County District Court, said Assistant State’s Attorney Frank Lazaro specified three times during Tuesday’s bond hearing that “a list of grievances” was found. The school’s principal sent a letter home to parents, saying earlier reports that Chen had a list of grievances were inaccurate, linking to the updated police news release. In an audio recording of the hearing, as Moffett contemplated whether Chen is dangerous, he included the discovery of “a list of grievances on his person” as part of his reasoning to hold Chen without bond. Felsen’s co-counsel on the case is Jill Pogach Michaels.